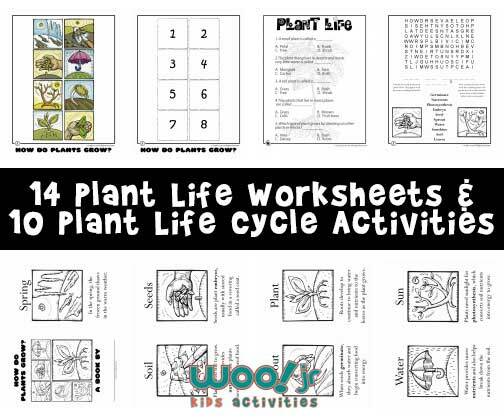 Learn about plant life and how plants grow with this set of 14 printables from Woo Jr.! 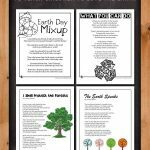 There’s a sequencing activity or matching game, word search, vocabulary list and two printable mini-books that children can color and easily assemble. 1 – Print out the color or b/w sequencing squares below twice to make a matching game. 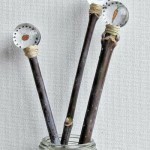 2 – Plant seeds in newspaper seedling pots. 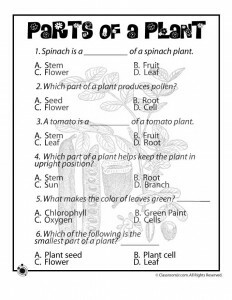 3 – Have children collect seeds from everyday foods to bring into the classroom for identification. 4 – Grow a Chia Pet . 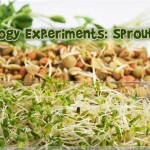 For added fun use seeds like alfalfa or onion so that the resulting sprouts are edible! 5 – Sprout an avocado seed. 6 – Woo! 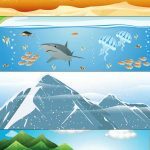 Jr has several pages dedicated to nature crafts. 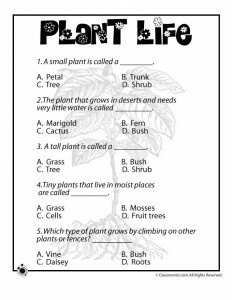 7 – Plant a tree in the school yard, local park, or other organization. 8 – Our school does their planting activities early in the year, and then lets the children take their full grown plants home as a Mother’s Day gift in May. 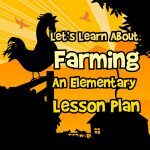 9 – Take a field trip to a local greenhouse, or ask your local greenhouse if they would be willing to send in a person to do a presentation for the school. Stores like Home Depot and Lowe’s already have classroom/scouting activities in place, too. 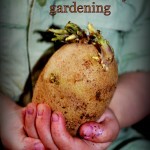 10 – Plant a mini garden in your classroom or in the school yard. Grass, lettuce, radishes, green onions, and some varieties of beans and peas all grow very quickly, some in as little as 30 days. Additionally, plants like broccoli, lettuce and asparagus are extremely cold tolerant and will grow well into late fall, even in cooler climates. Use this mini book for younger children who are able to color the pictures, cut apart the pages, and assemble them into a book. Staple the pages together, or punch holes and tie string as a book binding. Use this mini book for older children who have the skills to construct their own sentences. They can describe what is in the pictures and use the vocabulary words from the word search above.